Did you know, according to FHFA, proces in Larimer County have dropped more than 1% only4 times in the last 40 years? Thanks for checking out this week’s Friday Fun Facts! These little nuggets of information are designed to inform, educate and entertain you. I promise to give you some solid takeaways, based on real life with information that will keep you up-to-date. You can expect an entertaining short video or article once a weel.. If you really like it, share it with your friends! The post 4 in 40 appeared first on Fort Collins Real Estate | Fort Collins Homes for Sale & Property Search. A valuable statistic with a funny title. 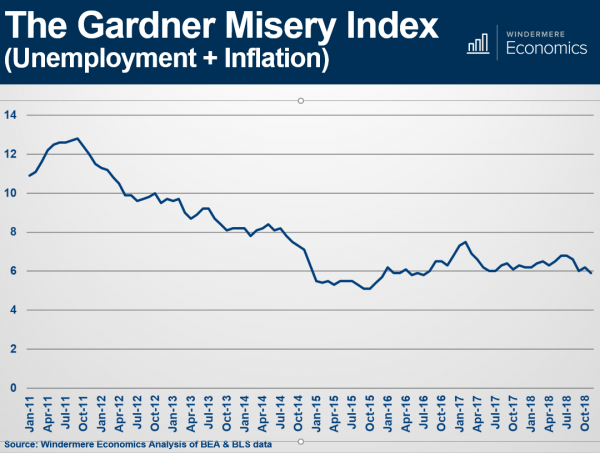 The Misery Index simply measures inflation plus unemployment. It’s an effective way to look at our Nation’s economy. Today’s Index sits just below 6%. Back in October 2011, it was close to 13%. The lowest it has been in the last 7 years is October 2015 when it was near 5%. If you would like a copy of the entire Forecast presentation, go ahead and reach out to us. We would be happy to put it in your hands. The post Misery Index appeared first on Fort Collins Real Estate | Fort Collins Homes for Sale & Property Search. The post FUNdamentals appeared first on Fort Collins Real Estate | Fort Collins Homes for Sale & Property Search. The post A History Lesson appeared first on Fort Collins Real Estate | Fort Collins Homes for Sale & Property Search. The US housing market has been going gangbusters in recent years. Record-setting sales, record-setting home prices, and a market that has largely favored sellers, while forcing fierce competition among buyers. All of this has led some to worry that we are heading towards another housing bubble. So, are we? On Tuesday, September 25, at 11 AM PST, Windermere Real Estate is hosting a Facebook Live event where our Chief Economist, Matthew Gardner, will discuss this and the latest Case-Shiller housing report. Whether you’re a buyer, seller, homeowner, or just a real estate junky, tune in to see what Matthew has to say; he’ll also be taking questions from the audience. This is the first in a series of Facebook Live events with Matthew, which will take place on the last Tuesday of each month. The post Are We Heading Towards A Bubble? appeared first on Fort Collins Real Estate | Fort Collins Homes for Sale & Property Search. http://thecertifiedlisting.com/wp-content/uploads/2017/02/Certified-Listing-Logo-2-300x212.png 0 0 Fort Collins http://thecertifiedlisting.com/wp-content/uploads/2017/02/Certified-Listing-Logo-2-300x212.png Fort Collins2018-10-18 11:00:582018-10-18 11:00:58Are We Heading Towards A Bubble? Interest rates have been trending higher since the fall of 2017, and I fully expect they will continue in that direction – albeit relatively slowly – as we move through the balance of the year and into 2019. So what does this mean for the US housing market? As interest rates rise, I expect more buyers to get off the fence and into the market; specifically, first time buyers who, according to Freddie Mac, made up nearly half of new mortgages in the first quarter of this year. First-time buyers are critical to the overall health of the housing market because of the subsequent chain reaction of sales that result so this is actually a positive outcome of rising rates. 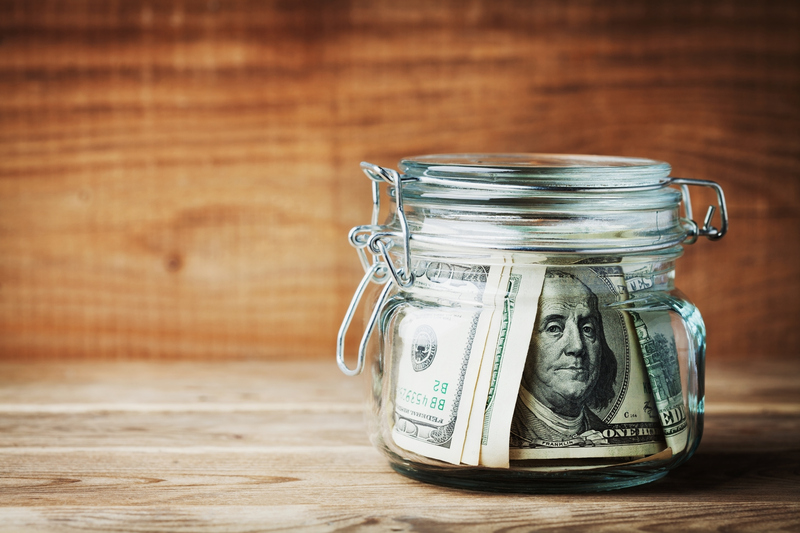 Rising interest rates may actually push some lenders to modestly ease credit standards. I know this statement will cause some people to think that easing credit will immediately send us back to the days of sub-prime lending and housing bubbles, but I don’t see this happening. Even a very modest easing of credit will allow for more than one million new home buyers to qualify for a mortgage. We stand today in a country with very low unemployment (currently 4.0% and likely to get close to 3.5% by year’s end). 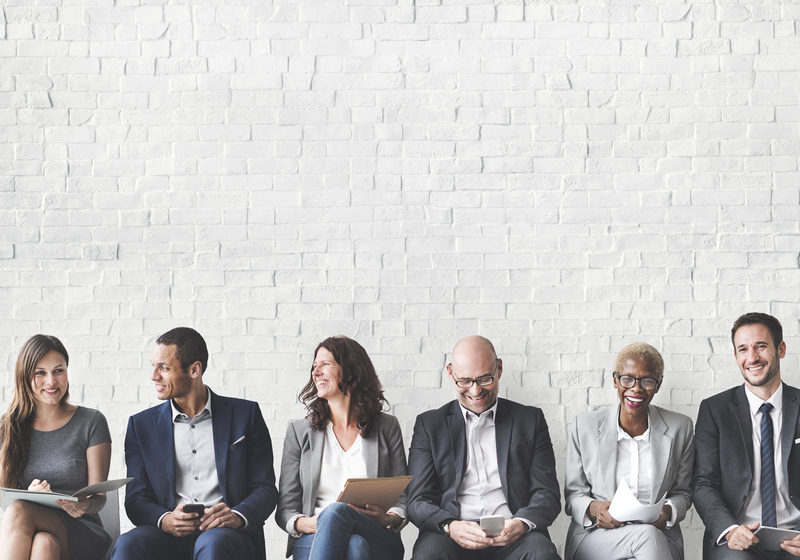 Low unemployment rates encourage employers to raise wages to keep existing talent, as well as to recruit new talent. Wage growth can, to a degree, offset increasing interest rates because, as wages rise, buyers can afford higher mortgage payments. There is a clear relationship between housing supply, home prices, and interest rates. 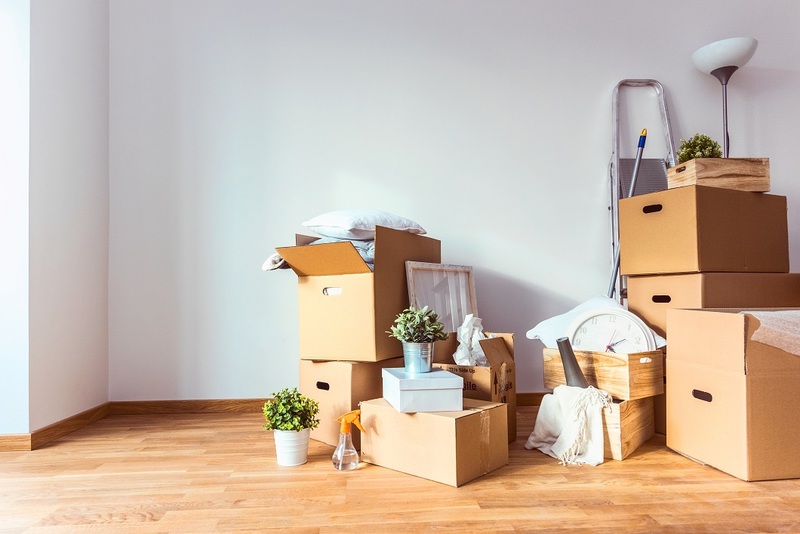 We’re already seeing a shift in inventory levels with more homes coming on the market, and I fully expect this trend to continue for the foreseeable future. This increase in supply is, in part, a result of homeowners looking to cash in on their home’s appreciation before interest rates rise too far. This, on its own, will help ease the growth of home prices and offset rising interest rates. Furthermore, if we start to see more new construction activity at the lower end of the market, this too will help. Up until this point, I’ve looked at how rising interest rates might impact the housing market on a national level, but as we all know, real estate is local, and different markets react to shifts in different ways. For example, rising interest rates will be felt more in expensive housing markets, such as San Francisco, New York, Los Angeles, and Orange County, but I expect to see less impact in areas like Cleveland, Philadelphia, Pittsburg, and Detroit, where buyers spend a lower percentage of their incomes on housing. The exception to this would be if interest rates continue to rise for a prolonged period; in that case, we might see demand start to taper off, especially in the less expensive housing markets where buyers are more price sensitive. For more than seven years, home buyers and real estate professionals alike have grown very accustomed to historically low interest rates. We always knew the time would come when they would begin to rise again, but that doesn’t mean the outlook for housing is doom and gloom. On the contrary, I believe rising interest rates will help bring us closer to a more balanced real estate market, something that is sorely needed in many markets across the country. The post 5 Reasons Rising Interest Rates Won’t Wreck the Housing Market appeared first on Fort Collins Real Estate | Fort Collins Homes for Sale & Property Search. Luxury homes sales across the U.S. continue to perform strongly, but I’m noticing some headwinds starting to appear that are worthy of a closer look. It’s often thought that luxury real estate runs totally independent of the overall market, and while this is true in some respects, there are definitely correlations between high-end housing and the rest of the market. The first similarity is that the luxury market has suffered from some the same inventory constraints that are almost endemic across all price points in the U.S. But, similar to the overall market, we are starting to see a rise in inventory, which should be good news for real estate agents and luxury home buyers alike. This increase in the number of luxury homes for sale has started to have a tapering effect on price growth, which again, is similar to what we’re seeing in the rest of the market. But as real estate professionals, we know full well that all housing is local and some markets are performing far better than others. For example, luxury markets in Maui, Northern California, Colorado, and Sarasota, Florida, are all experiencing substantial price growth, while there are noticeable slowdowns in many parts of New York and New Jersey. Even Queens and Jersey City, which have continued to benefit from high demand, have seen price growth stall recently, indicating that those markets could be losing some steam. The slowing of luxury sales in certain areas around the country piqued my interest, so I decided to explore why this is happening. The first thing I noticed is that cities with high property taxes are fairly prevalent on the list of slowing markets; this includes cities like Boston, Austin, New York City, and Chicago. It is likely that the federal tax changes limiting the deductibility of property taxes are the culprit for such slowdowns in these areas. Something else that has undoubtedly impacted luxury home sales in markets, such as New York City and Seattle, is the significant decline in foreign buyers from countries like China and Canada. According to the National Association of Realtors, the number of purchases by international buyers fell by 21 percent between 2017 and 2018, amounting to a drop of $32 billion – the largest decline on record. Foreign buyers spent $121 billion on 266,754 properties, making up 8 percent of the buyers of existing (previously lived in) homes. My research tells me that foreign home buyers are pulling back amid political uncertainty in the U.S. Ongoing concerns about a potential trade war, combined with rhetoric against foreigners, have done their part to dampen some of the enthusiasm to invest in U.S. housing. Also playing a role in this slowdown is the Chinese Central Government which has started placing tighter controls on the ability to spend money outside of mainland China. And finally, rising home prices and a strong U.S. dollar are likely two other key factors behind the tumbling interest in luxury real estate from overseas buyers. So how do I see the luxury market performing in 2019? Luxury real estate sales in markets like Boston, Clearwater, Austin, and Alexandria, Virginia will continue to slow down for the reasons stated earlier, but in other parts of the country, home buyers will provide the demand needed to keep the market plugging along at a healthy pace. The changes affecting mortgage interest deductions and property taxes will also continue to impact the luxury market in certain areas, but this will, to a degree, be offset by other tax changes that favor high-income households and increase their disposable income. Something else that will help keep the luxury real estate market afloat in the coming year is jumbo mortgage interest rates which remain remarkably competitive compared to historic standards. On a whole, high-end real estate sales have been strong over the past few years. While I am predicting somewhat of a slowdown next year given the headwinds discussed earlier, 2019 will be remembered as a year where balance started to return to the luxury housing market. The post What You Need to Know About the US Luxury Housing Market appeared first on Fort Collins Real Estate | Fort Collins Homes for Sale & Property Search. The post How Restrictive Growth Policies Affect Housing Affordability In Many Cities appeared first on Fort Collins Real Estate | Fort Collins Homes for Sale & Property Search. The post How Will the Real Estate Market Respond to Rising Interest Rates? appeared first on Fort Collins Real Estate | Fort Collins Homes for Sale & Property Search. http://thecertifiedlisting.com/wp-content/uploads/2017/02/Certified-Listing-Logo-2-300x212.png 0 0 Fort Collins http://thecertifiedlisting.com/wp-content/uploads/2017/02/Certified-Listing-Logo-2-300x212.png Fort Collins2018-08-01 14:00:282018-08-01 14:00:28How Will the Real Estate Market Respond to Rising Interest Rates?